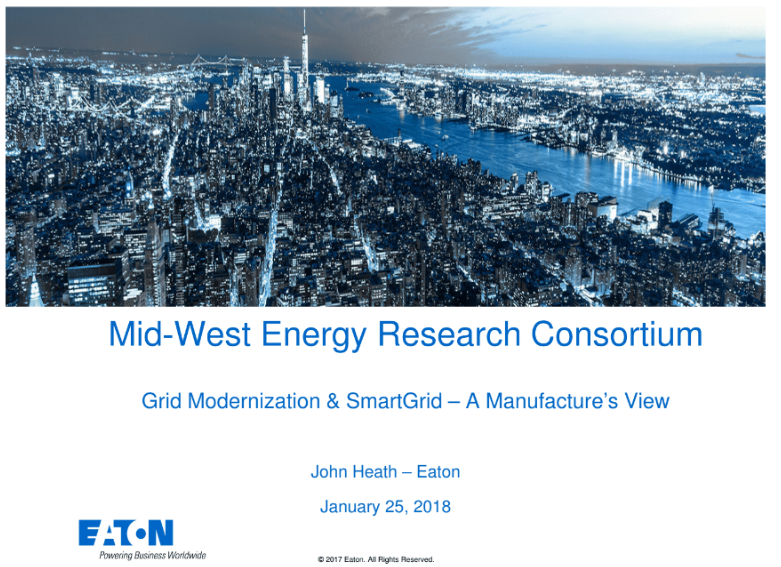 We held a very successful event in January in Madison, Wis. that was focused on Grid Modernization and Smart Grid, from a technology standpoint. We were honored to have PSCW Chairperson Ellen Nowak give the keynote presentation, in which she outlined the Commission’s views on Grid Modernization and the activities and plans of the Commission to work with utilities and stakeholders on this critical topic. Her opening remarks were followed by a session focused on Grid Modernization technologies and featured expert speakers from Argonne National Laboratory, EPRI and EATON. Following that session was an interactive panel of experts featuring professionals from Alliant Energy, American Transmission Company, Madison Gas & Electric, We Energies, and Xcel Energy. Finally, an afternoon session featured an energy sector update featuring Switched Source LLC and a presentation on the most recent Wisconsin Jobs Project report. Listed below are slides used in the presentations. 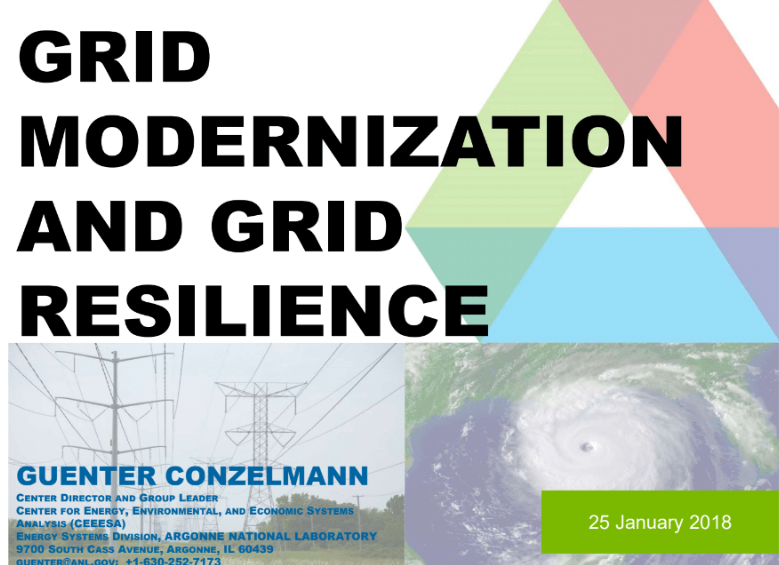 Click here for the video presentation of Chairperson Nowak and the Grid Modernization technology session.